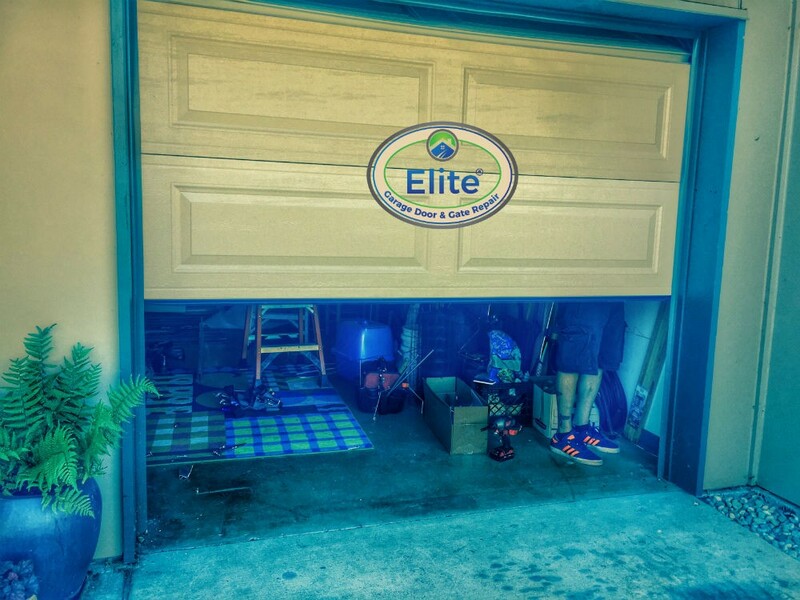 Elite Garage & Gate/Garage Door, Garage Door & Weather/How Safe is Your Garage Door? Is it Safe from a Thief? 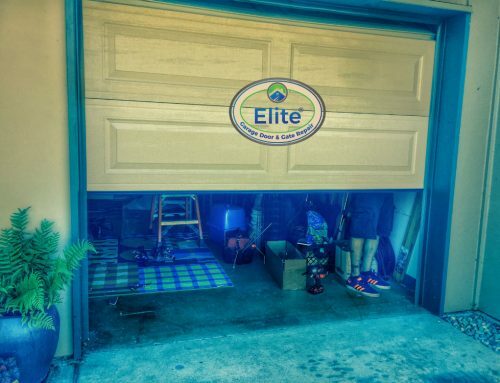 Is your Garage door set in factory Settings? 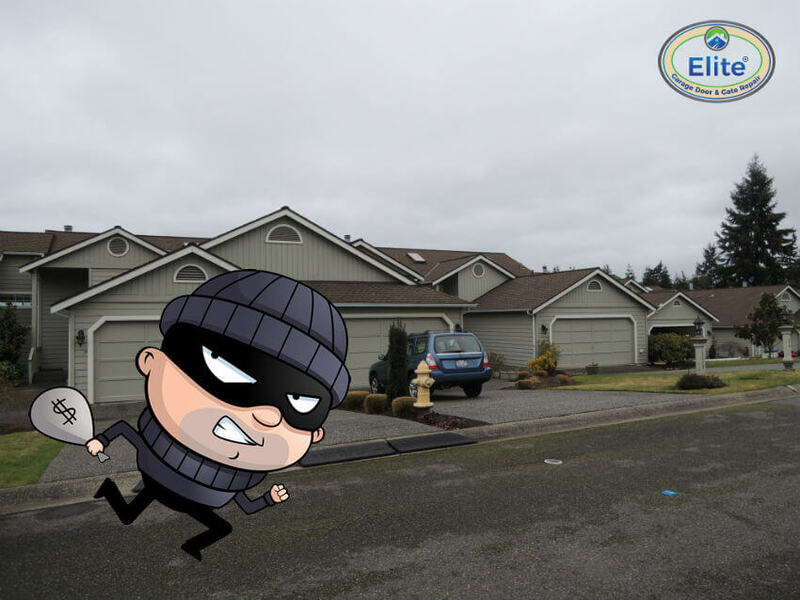 Many thieves patrol around neighborhoods with equipment and randomly try to test which door can easily be opened. 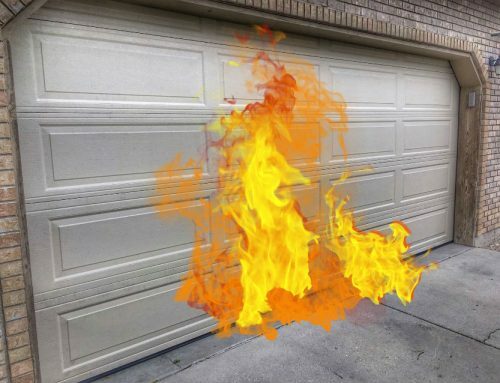 Leaving your garage on factory setting means it is more vulnerable to potential attacks because thieves usually know most of the factory settings for most brands. So, resetting it to something which is not so easy is a good idea. 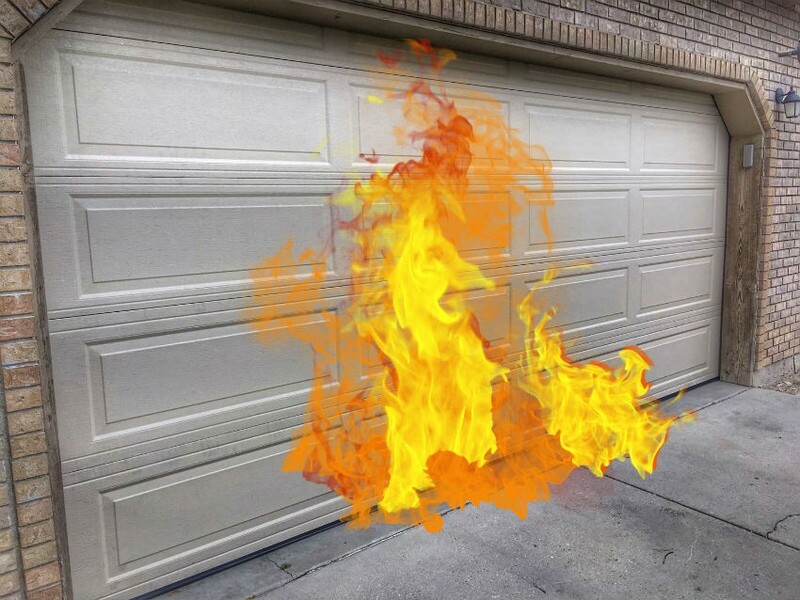 Today’s advanced garage doors combine the latest technology with best safety features but if you are using a manual door then there are a few things to keep in mind. 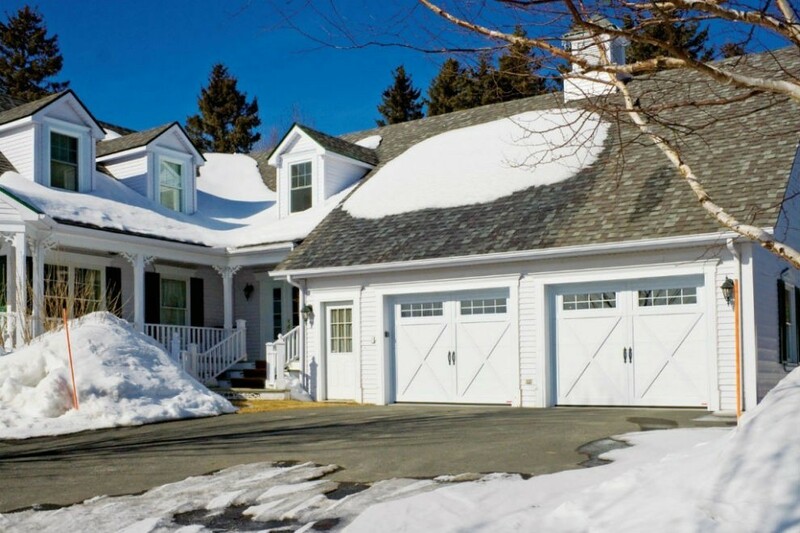 Is it ideal to unplug the Garage Door when you are gone for a long vacation? 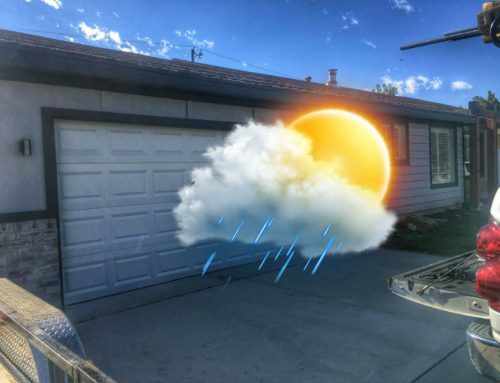 It is essential to unplug the Garage door when leaving the house empty for a long time or going on a vacation because anyone who is canvassing around the neighborhood would not get a chance to take advantage of the lever or a less reinforced garage. 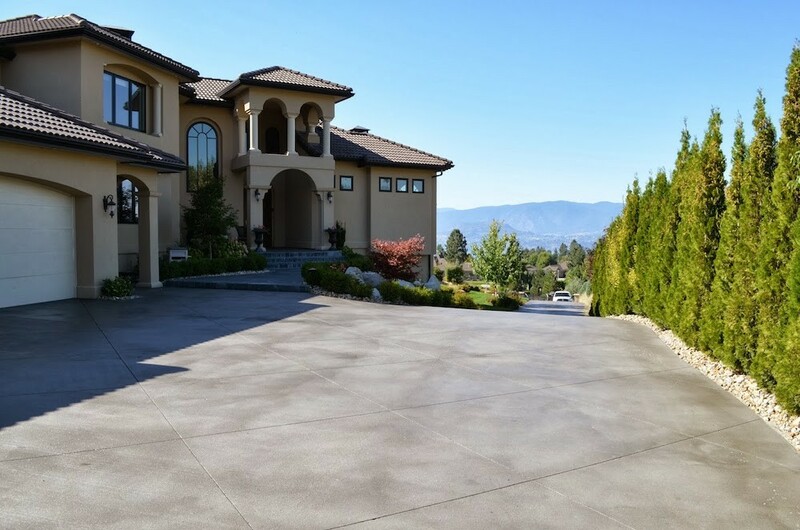 It also gives you an opportunity to prevent burglaries and decrease the risk of home theft. 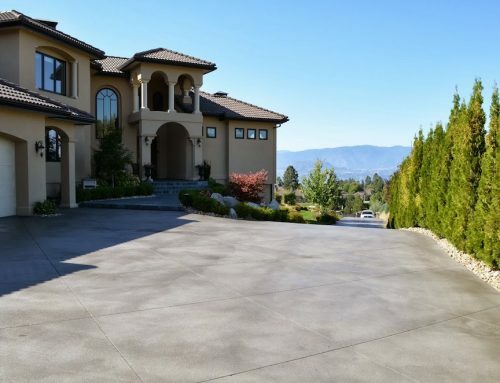 The garage door needs to be durable and resistant to breakage. 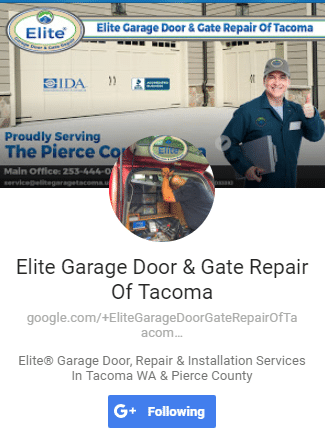 Investing in a deadbolt, door jams and hinges using professional help is one of the best ways to secure the garage. The best deadbolts have an ANSI rating of 1 which resists brute attack. Another way is to wrap the lock with an enforcer because this will enforce the lock area with a sharp strike which is usually available in Hardware stores. If you have taken measure to secure the garage door, use the same system to ensure the entry which is used to enter the house adds protection and keeps the house away from burglars. While you want to use the lever when in need, it is crucial for the lever to be accessible but a coat hanger might give the thief an opportunity of accessible entrance into the house. It can quickly disengage the safety release on the door. Rolling it up might not make it easier for the burglar to pull the chord which causes the lever less accessible. 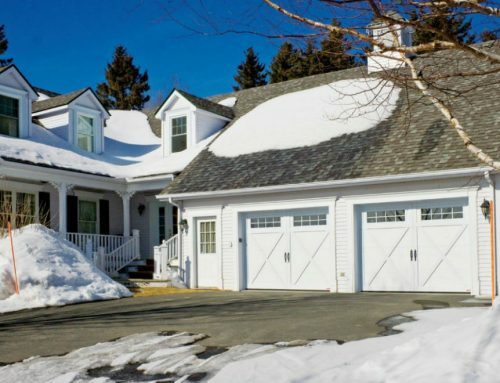 Thieves know exactly where to look and find your garage door opener remote. Always carry remote when you leave the car which ensures no easy access to the thief. The simplest way to manage the remote is to replace the big garage remote with a smaller keychain version that is available in Home centers. The year of the opener and the brand must match the remote to the brand after which programming the system is available in the instructions section.